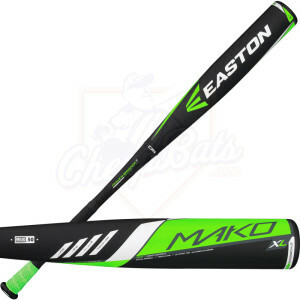 Sporting goods company Bauer, maker of Bauer Hockey equipment and owner of Combat Bat Company has agreed to purchase baseball and softball bat maker Easton for $330 million. 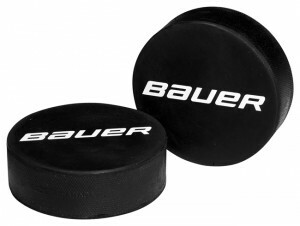 Bauer gains a great name in the game of baseball and softball equipment with this purchase. 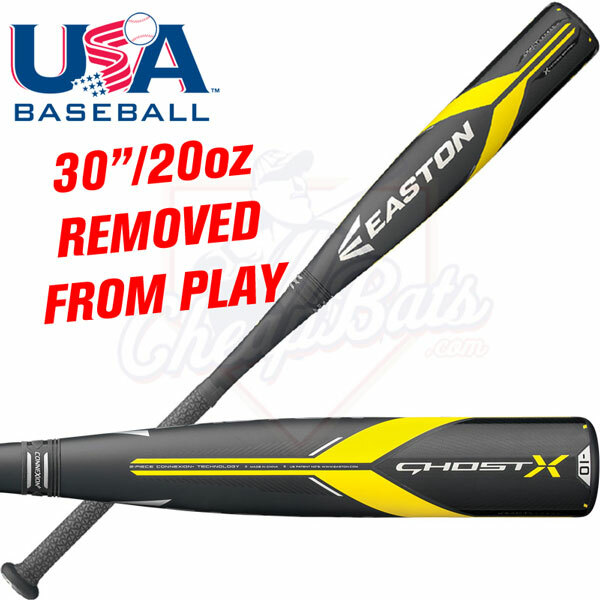 Easton baseball bats and softball bats are currently among the best selling bats in the industry. Bauer brought a level of organization to Combat when they were purchased in 2013, and we look forward to seeing what the new Easton will look like in the future. CheapBats congratulates this merger of three fine sporting goods manufactures.